Designer/artist Theodore Watson created this imaginative installation. 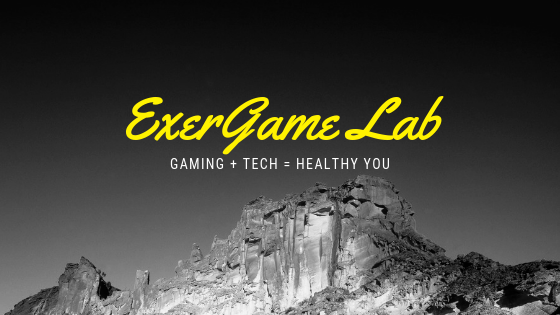 Definitely a non-traditional exergame, nonetheless it requires players to be "physically active". 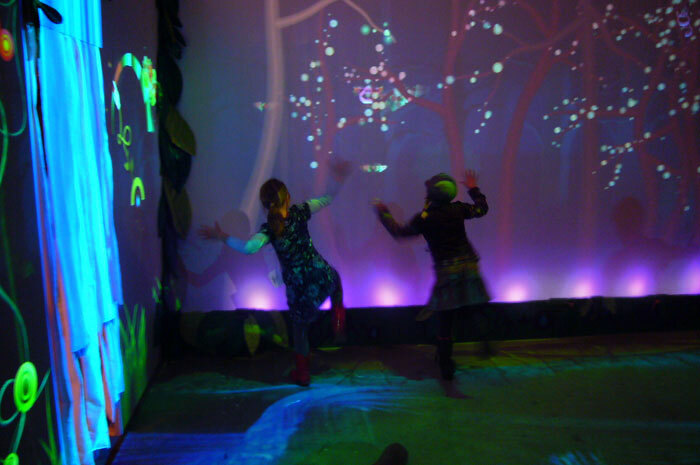 "'Funky Forest' is an interactive ecosystem where children create trees with their body and then divert the water flowing from the waterfall to the trees to keep them alive. "